The stunning, colours, textures and colours of the Yarra Yarra salt lakes in the Wheatbelt region of Western Australia come to life from above. What appears to just be a vast flat empty landscape from the ground, is something very different from a birds eye view. 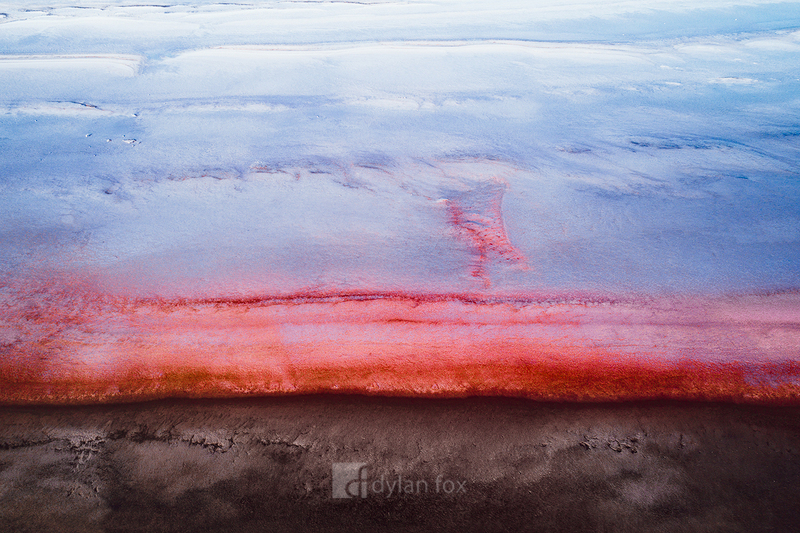 Secure your limited edition, Aerial print, 'Red Wave', by selecting your desired print size in the menu to the right.